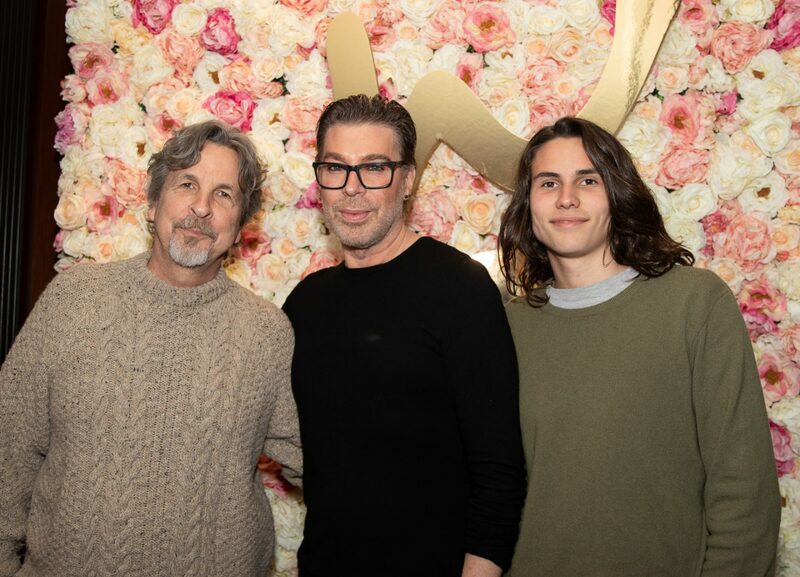 Gavin Keilly, CEO of Hollywood’s premiere luxury gifting company, GBK Productions, hosted an exclusive pre-Oscar Lounge in celebration of the 91st Annual Academy Awards, honoring the nominees and presenters of this year’s awards. Upon entering, guests were invited to sample the wines featured at St. Supery’s tasting room, as well as delicious sustainable domestic caviar by California Caviar. Oscar nominees who received gifts included Bradley Cooper, Peter Farrelly (winner, Best Film & Screenplay) and several of his Green Book cast, including Mahershala Ali (winner, Best Supporting Actor), Mike Hatton, Dimiter Marinov and Ninja Devoe, Spike Lee (nominee, Best Picture & Director; winner, Best Screenplay) and Terence Blanchard (Original Score) of BlackkKlansman, Guy Nattiv & Jaime Ray Newman (winner, Short Film Skin,) Diane Warren, Jimmy Chin and Chai Vasarhelyi (winners, Free Solo), Paul Schrader (nominee, Best Screenplay) for First Reformed, Pawel Pawilkowski (nominee, Best Director) for Cold War, Nicole Holofcener (nominee, Best Screenplay) for Can You Ever Forgive Me, and many more. Some of the other stars who came out to celebrate included past Oscar winner Viola Davis, Anthony Anderson, Adina Porter, Craig Robinson, Mindy Sterling, Ser’Darius Blaine, Jackie Tohn, Jake T. Austin, Steven Bauer, Denzel Whitaker, George Newbern, Rebecca Field, Alex Landi, Michelle La, and many more. Beauty was spotlighted with WEN Hair and Body Care by Celebrity Stylist Chaz Dean, who was onsite to offer his tips of the trade, and to showcase the brand’s latest hair, beauty and wellness products. 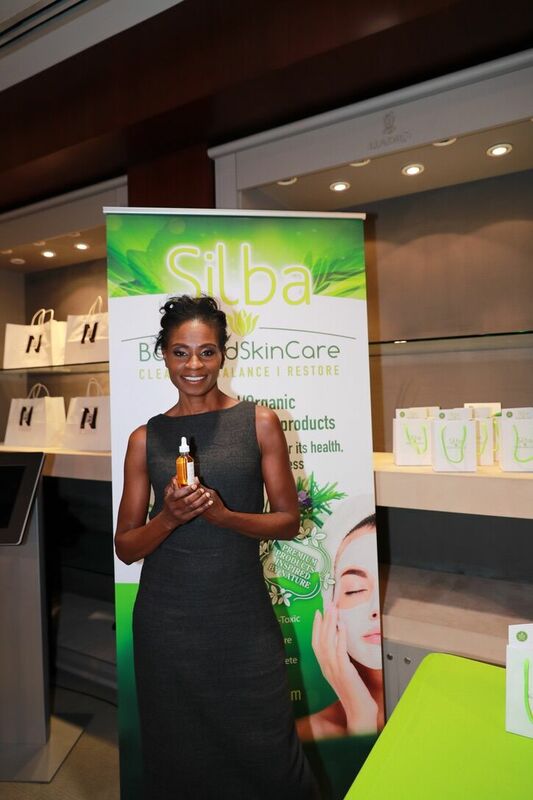 Luxury skincare brand from Brazil U.SK Under Skin available only in medispas and beauty clinics, demonstrated its premium dermo-cosmetics, while AZN Labs unveiled Afterglow Ampoules and Silba Body and Skin Care gifted natural facial and body oils. Lunchbox Wax offered up samples and gift cards for its boutique, speed waxing service, while Signature by Basicare gifted unique beauty tools and brushes. 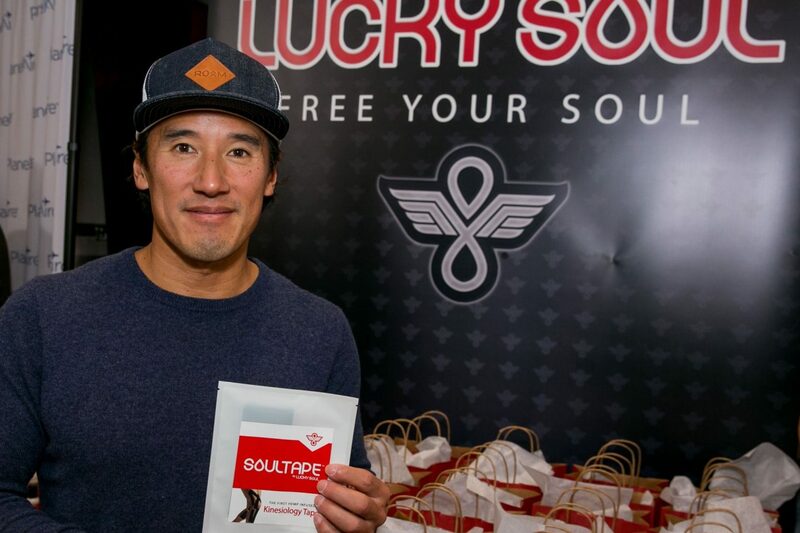 hempSMART botanical supplements derived from organically grown hemp and skincare were showcased while Lucky Soul CBD presented its line of signature H20 water, gummies, oil, skincare and pet treats. Kahuna Chair demonstrated its 4-D Massage Chair and LED Anti-Aging Mask, while “temi – The Personal Robot” wowed the attendees. The suite featured everyone’s desire for a good night’s sleep, with Huggaroo weighted blankets and neck wraps, Ettitude 100% organic bedding made from bamboo, Sound of Sleep LectoFan Micro sound machines, and relaxing candles from Bridgewater Candle Company. Nicole Frank gifted clothing designed for comfort that can transform easily from the office to a cocktail party, and Nadine Merabi & Boda Skins showcased their gorgeous leather jackets and jewelry. Asia was featured with Suzhou Tourism offering trips to its Kempinksi Hotel Suzhou, ADM introducing the latest brands from the region and Vetreska gifting its unique pet lifestyle products. Other travel related gifts included falconry in Italy, stays at Fit Farm retreat in Nashville, and the chance to win a hotel stay and VIP table at the “Mouseketeers and Memories” gala in Orlando, Florida. PlaneAire Surface & Air Purifying Travel Mist, a must for the frequent traveler, was also presented to the jetsetters in attendance. 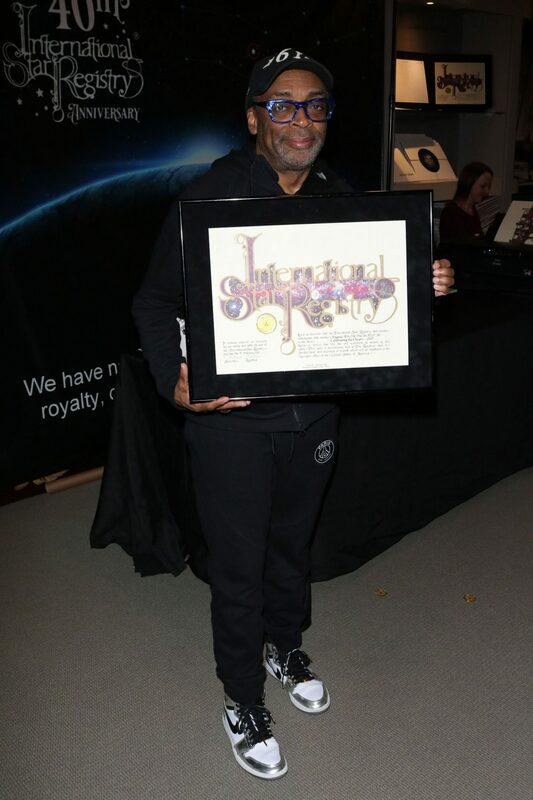 Other items of note were Drop Stop car accessories as seen on Shark Tank, while International Star Registry gifted personalized stars based on each guest’s zodiac sign. This year, GBK Productions partnered with Reach Up, Reach Out, an organization dedicated to caring for orphans and widows in developing nations with a focus in East Africa. Music for the event was provided by ADM Entertainment and public relations by Mosaic Public Relations.